It’s time for holiday shopping and entertaining. Here’s a few things which have come across my door that I think you’ll enjoy. 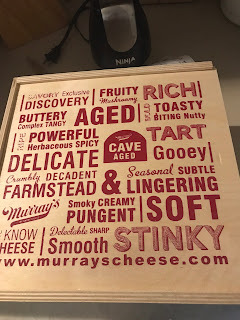 Last year, Murray’s Cheese NYC sent me their Most Valuable Player basket to check out. This year, I got La Dolce Vita and it was fantastic. What a great selection of meats, cheeses, and accompaniments it is. There’s enough to serve at least eight, making it well worth the $120. I also love that the cheeses are each different, from spreadable to aged. 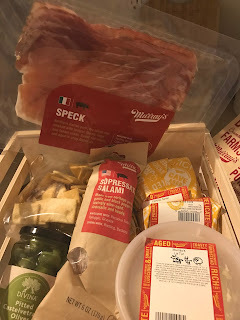 On a personal note, it was the first time I’ve had a true (and delicious) Italian salami since leaving New York! 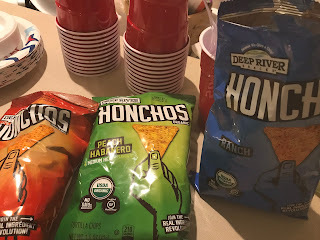 Honchos Chips by Deep River Snacks are a must try for two reasons: they taste good and they do good. Founder Jim Goldberg, whose son is afflicted with Primary Sclerosing Cholangtis and Crohn’s Disease, supports the Chris Klug Foundation, to raise awareness of organ donation and education. Goldberg’s Honchos Chips are USDA certified organic, gluten-free, and made with non-GMO ingredients in the U.S. They come in three flavors, Nacho Cheese, Ranch, and Peach Habaneros. They are all very good, but the Peach are outstanding. Stock up for the holidays on Aimé Ruca Malen, a Argentinian Malbec that’s under $10 a bottle. It’s filled with tasty notes of black raspberry, cassis, and even a hint of chocolate. 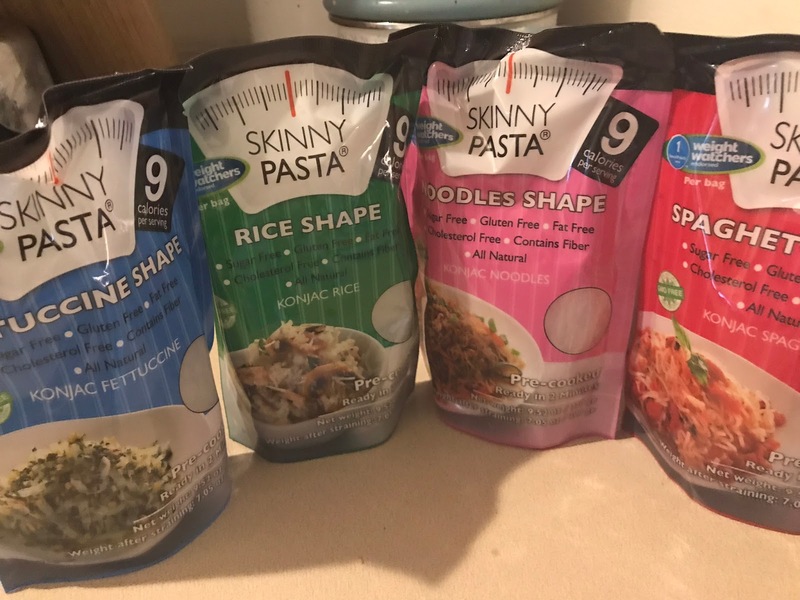 If you are looking for something to serve a gluten-free friend or relative, or someone on a strict diet, you might want to pick up some Skinny Pasta. They don’t have the same substance as pasta, but there’s no cooking involved, just heat and serve with your favorite sauce. I don’t recommend their rice (too mushy), but the rest will work for someone who can’t eat regular noodles. Chut-Up is a unique brand of healthy condiments. They started with three kinds - ketchup, chutney, and hot sauce. The Beet Ketchup is sweet and delicious, The Chutney, with apple and carmelized onion, was the crowd favorite with its sweet and sour mixture. As for the Hot Sauce, it’s really hot, and only for real spice enthusiasts. Most of the time when I bring out a bunch of wine and spirits for sampling, we only get through some of the bottle. 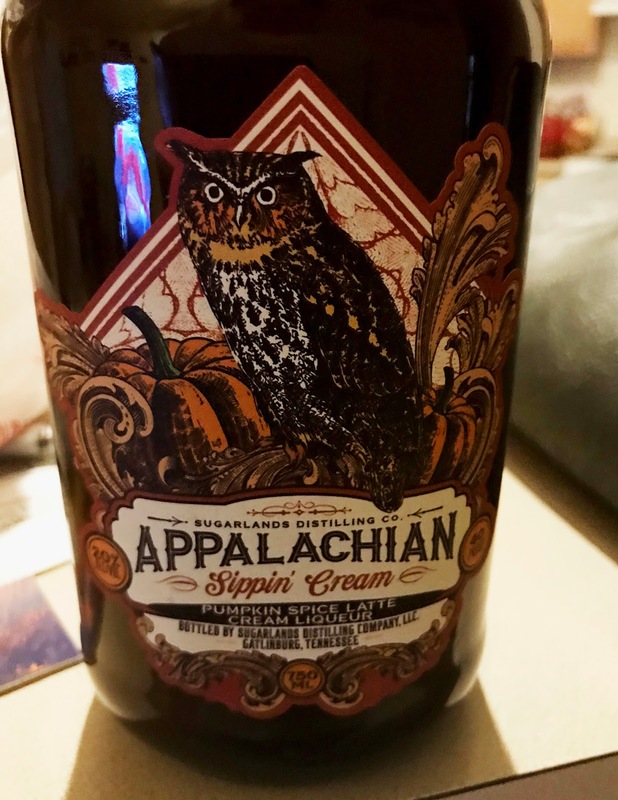 This was not the case with Sugarlands Appalachian Sippin’ Cream in Pumpkin Spice Latte. I barely got a small glassful when I turned around and the bottle was empty! This sipping cream has the smoothness of Bailey’s with distinct pumpkin flavor, especially cinnamon and ginger. It’s delicious straight, in coffee, hot chocolate, or anything else you can think of. 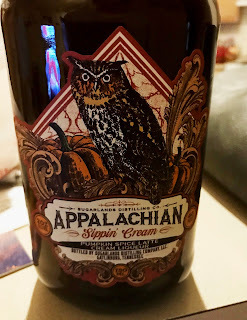 You can’t go wrong with this one from Sugarlands.